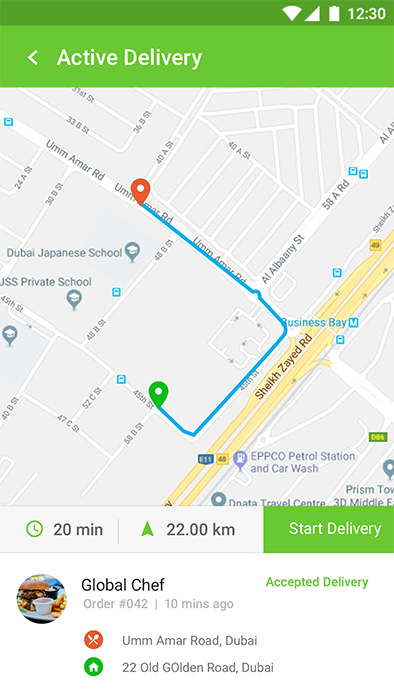 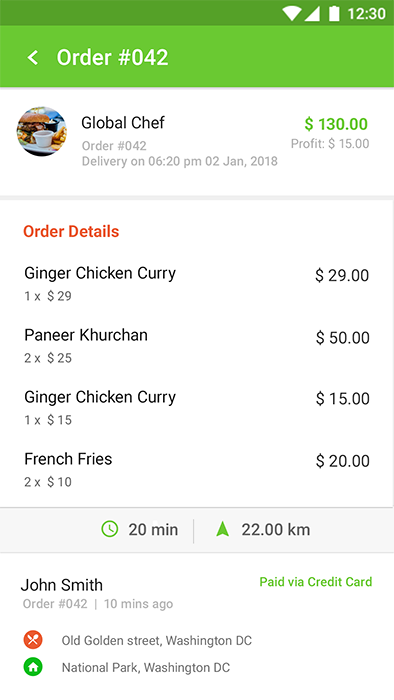 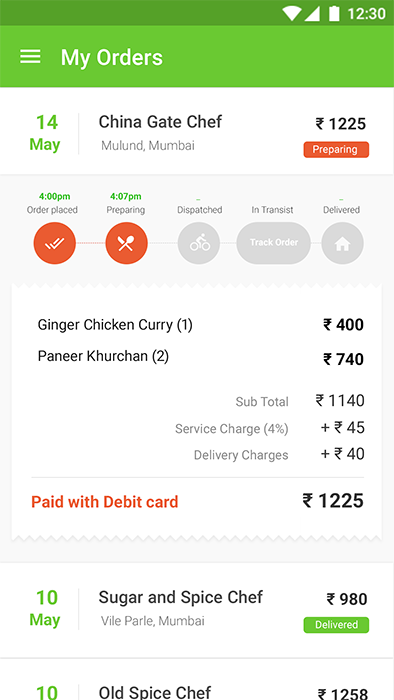 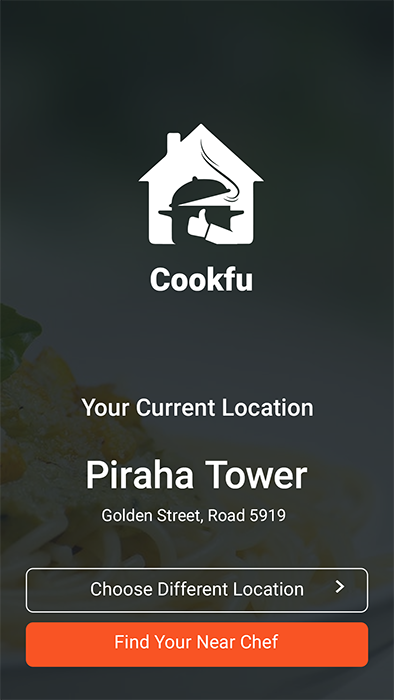 Food delivery for multiple restaurant with delivery boy android application. 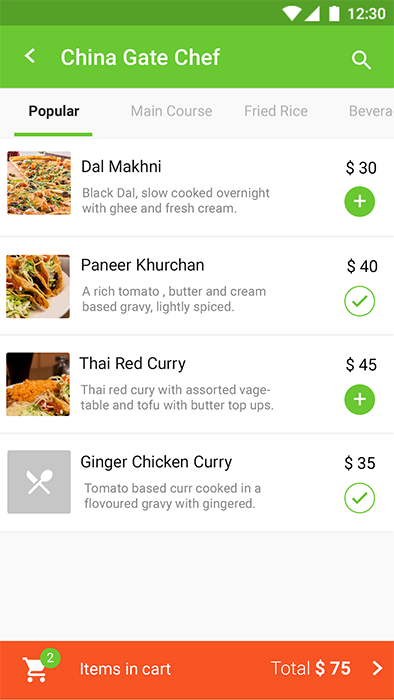 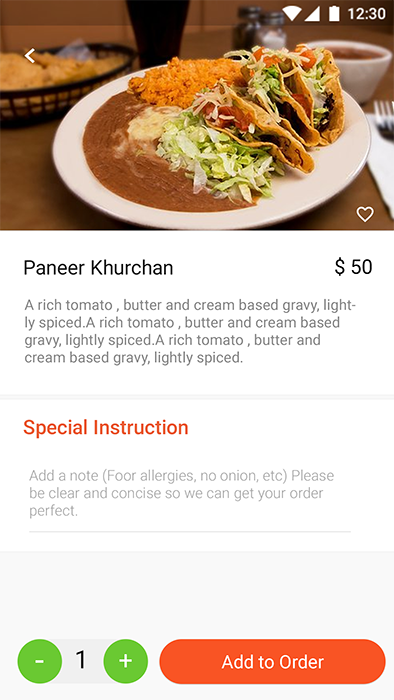 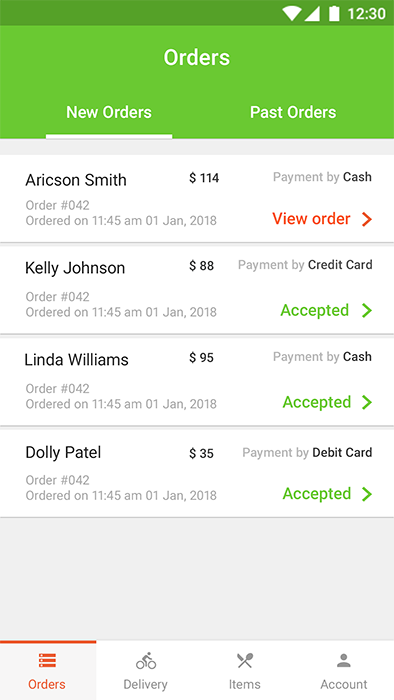 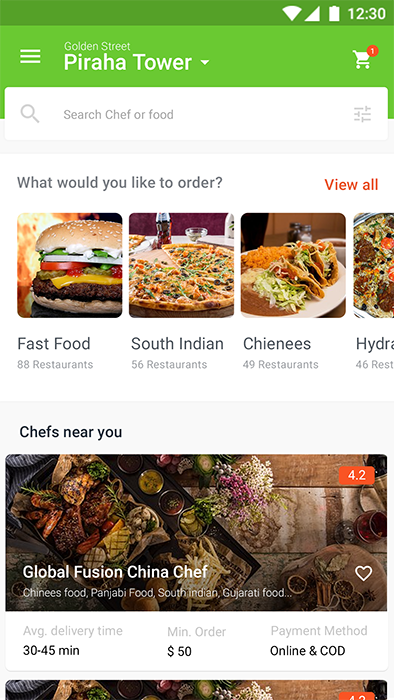 Food ordering App. 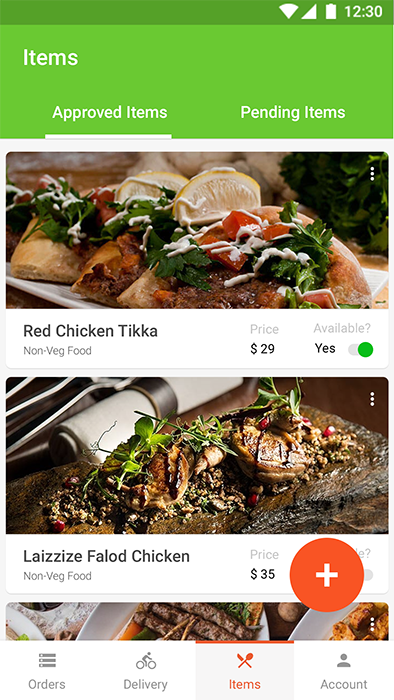 It is the best place for you to find and order delicious food made with love! 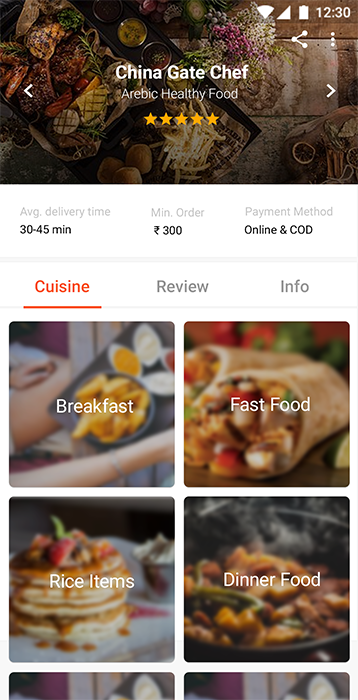 On this platform, you can choose from a variety of cuisines and menus and have many mouth-watering treats delivered to your doorstep! 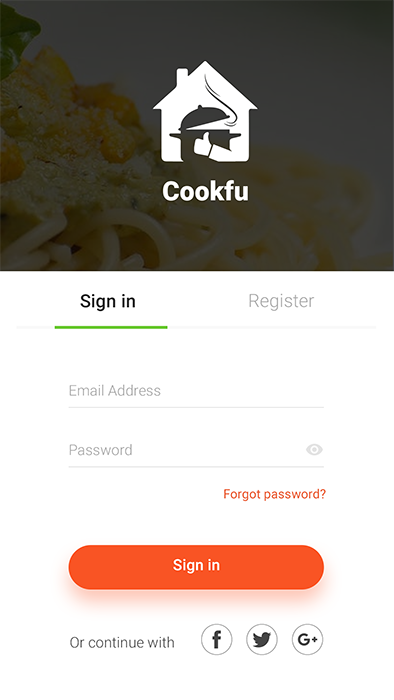 This is only a template, If you are interested in complete solution with Backend and Admin panel then pls connect us.